Folding cartons are the most popular packaging material format used, representing 34% of the packaging material market share in 2015. Global sales of folding carton materials is growing at 4% CAGR and is expected to reach 47 billion in 2020. What makes a folding carton a popular choice for packaging is the combined result of ease of use and recyclability, low material cost, efficient storage in the flat format until used and full color branding opportunity on all sides of the carton. In the grocery store, a folding carton stacks nicely on the store shelf and is less likely to topple over meaning the printed brand always remains customer facing. 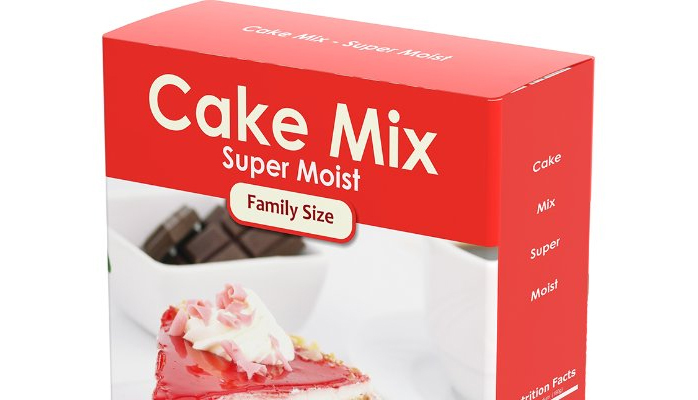 The range of folding cartons styles and features can be overwhelming to anyone just getting started. Just to name a few styles, there are four panel boxes, trays, edge locked sleeves, pillow boxes, display boxes, dispenser and book style boxes. 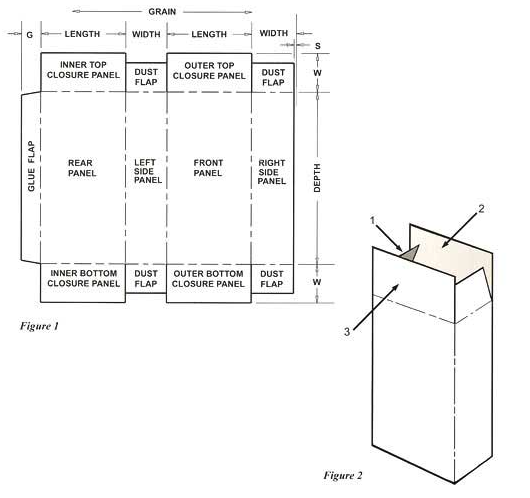 Each style has its own set of features to consider such as reverse or straight tuck, location of hang tabs, carton openings and glued ends. 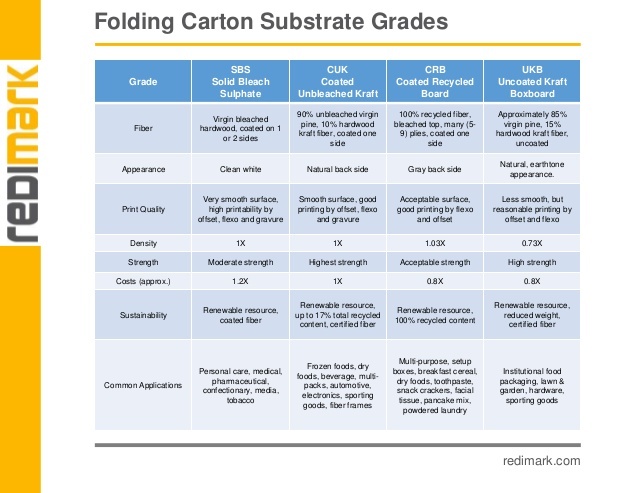 Aside from folding carton style, one would need to select between a four different types of folding carton substrate types. The decision criteria for choosing these substrate types is cost, quality, appearance, strength, environmental perception and finish. 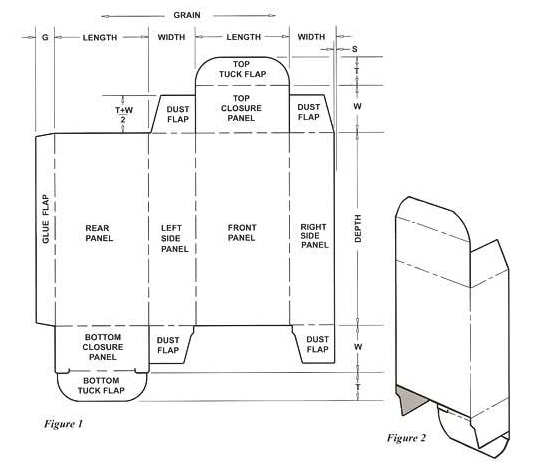 A manufacturer of carton erector systems, ADCO Manufacturing (adcomfg.com), was asked what advice they would give someone looking to use folding cartons and what machine features they recommend when it comes to selecting the right carton erector. Their response – it’s all about application! There is no blue-eyed boy when it comes to carton erector machines. There are many features to consider; horizontal end “side” load or vertical end “top” load, manual and automatic loading, high-speed servos and sanitary design options. It is possible for a carton erector machine to have interchangeable grippers for handling different size products that are loaded in the folding carton of the same style or for erecting a different sized folding carton on the same machine. An example of this would be packing beverage cans in carton fridge packs. One production run could pack 12 cans while another production run might pack 24 cans. 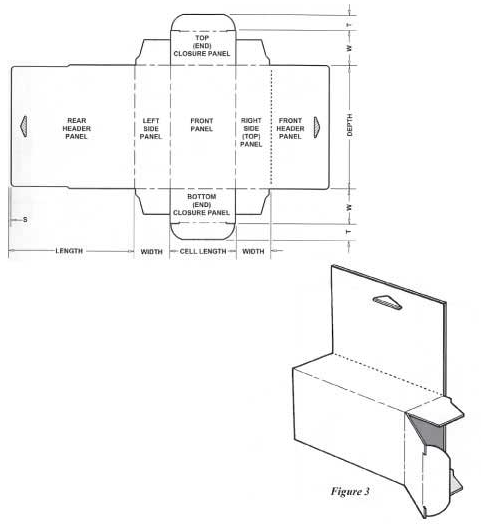 There are many “moving parts” when you look at an automatic turnkey folding carton system. For the carton erector alone, there is the folding carton material loading bay that can be either automatic or manual. Most cartoners use vacuum grippers to feed the carton into the folding station. A hot glue dispensing machine is necessary to seal the open ends of the carton. The product to be packed must be arranged into an array and traversed on a conveyor to meet with the moving erected folding carton. 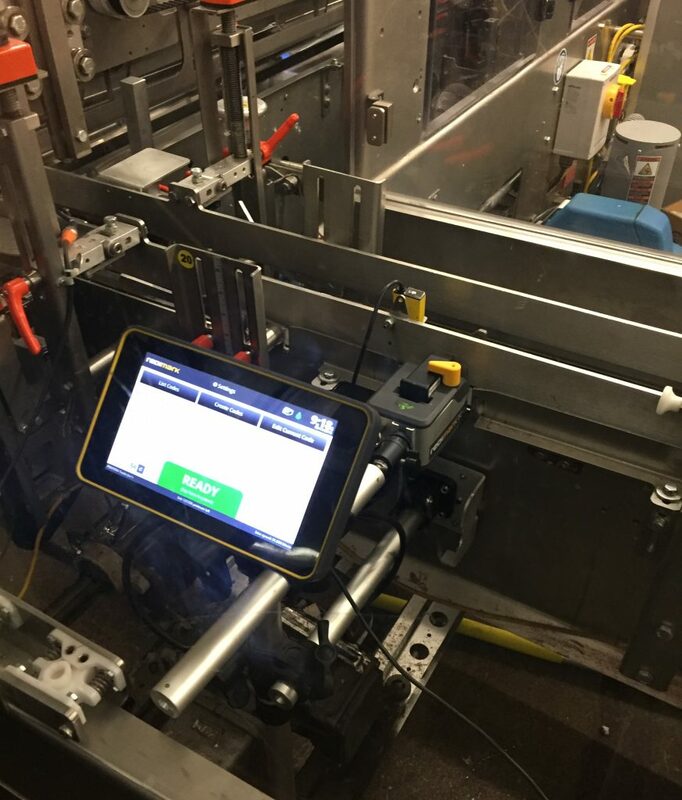 To automatically load products into the erected folding carton, a pick-and-place robot or ram actuator is needed. Usually these grippers or loading actuators are designed to be interchangeable to handle different products SKU’s. Finally, the packed product is conveyed away from the folding carton system and sent toward a product palletizer. 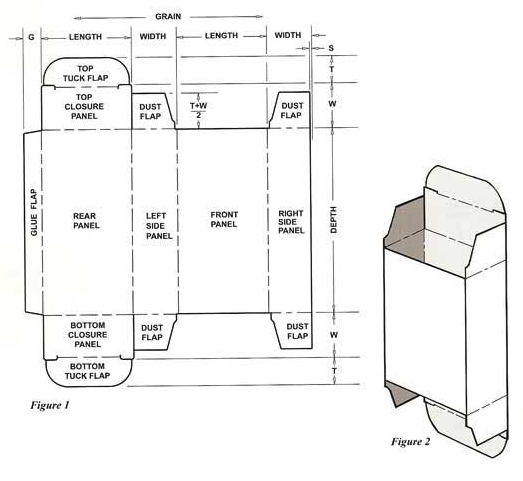 Prior to being palletized, it is typical that the folding carton is product date coded using an inkjet coder or laser coding system. 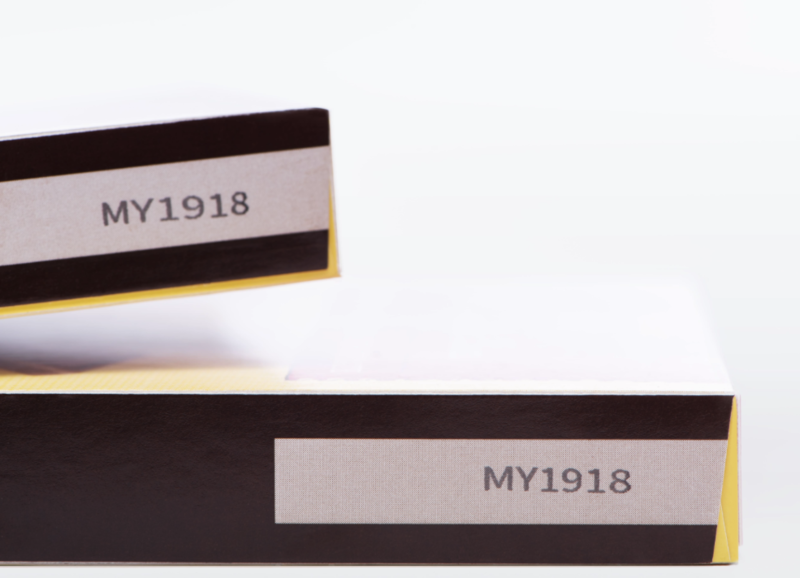 When it comes to selecting the right product date coder for marking and coding folding cartons, it is important to not buy more technology than you need. For decades, a Continuous Inkjet Coders (CIJ) printer was the only choice a product manufacturer could turn to for inkjet coding a production and use-by date onto the folding carton. CIJ has a reputation of being complicated and messy. There are 3 different types of fluid consumables to manage and hazardous fluid waste must be properly disposed of. In the last 10 years, CO2 laser coders have made significant inroads as an alternative technology to CIJ Coding. The trade off to use laser over CIJ is to pay 2 to 3 times more for the hardware and invest in significant safe guarding and fume extraction systems. The recurring maintenance on a laser is lens cleaning and fume and particle extraction filter replacement. Laser coders don’t provide a natural contrasting code on the folding carton. To achieve a contrasting code, the laser needs to ablate a solid color of ink printed on the SBS carton stock. This means the print target and alignment is critical along with the focal distance of the laser. Above: Redimark’s TC12 TIJ inkjet coder installed on ADCO folding carton erector machine. Thermal Inkjet (TIJ) is the latest inkjet coding technology that is a smart and efficient replacement for CIJ and Laser coders. TIJ eliminates messy inks and solvent consumables, provides a high quality contrasting code onto the folding carton reducing the need to design the folding carton packaging for laser ablation. For example, Redimark’s TC12 TIJ coder uses a cartridge print head that contains the printing nozzles and ink reservoir. The cartridge is what makes TIJ coders so clean to operate. When the ink needs to be replenished, the cartridge is changed which only takes seconds and a new print head means best print quality all the time. Because of the high-resolution print, the cartridge print head can typically deliver between 250,000 to 450,000 codes per cartridge. With TIJ small character coding, there is no longer a reason to be over served and pay for more technology than what is truly necessary. Above: Redimark TC12 TIJ coder in operation on ADCO folding carton erector machine. 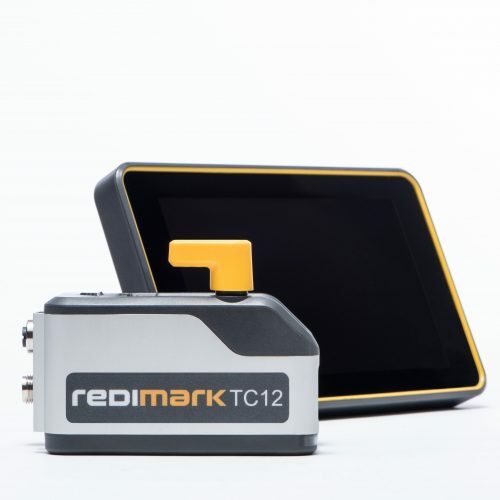 To learn more about Redimark’s TC12 date coder, visit redimark.com. Code size dependent. Typical results for a Best Before code printed at 1/8” height.